Take comfort in the convenience of controlling your lights from any smart device to set the exact lighting you need- from anywhere. 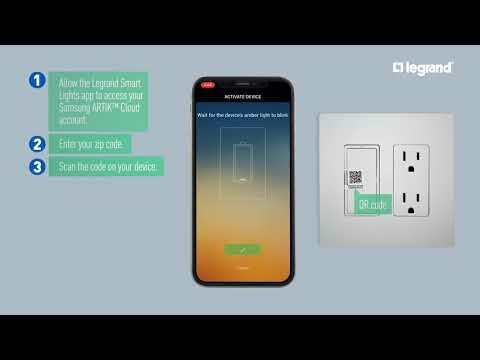 The radiant Collection now offers smart switches and outlets with the ability to control lights and set scenes and schedules from any smart device - or just ask Alexa or Google to turn lights on for you. Combining classic design and advanced functionality with simple connection among existing smart home solutions, smart lighting sets the exact lighting you want - when and where you need it. The radiant® Collection is a step up from standard with simple, classic options in wiring devices, home automation controls and screwless wall plates that complement today's homes. Rated 5 out of 5 by Jay857 from Nice product I have had this product for a while now and all I can say is it's great. Very easy to install and the functuality is great. So far, I have had no problems with it. I would highly recomment this smart product to anyone. Rated 1 out of 5 by willow from Not good This plug in is almost impossible to set up. It took hours to get it to pair with my wifi. It also disconnects itself constantly causing you to have to reset the device, rescan the code and repair! What a nightmare! The scanning of the qr code to scan is quite odd, what if you lose it? Overall a great concept but these do not work well at all. Rated 5 out of 5 by kate77 from Great Feature I used the smart plug-n dimmer in the kids rooms, because they cannot sleep with out light. I use Alexa to dim the lights in kids room when they asleep. It really save time and its easy to install and use. the application is easy to install and understand too. I love this Smart-Plug in Wifi. definitely buy more for my home. 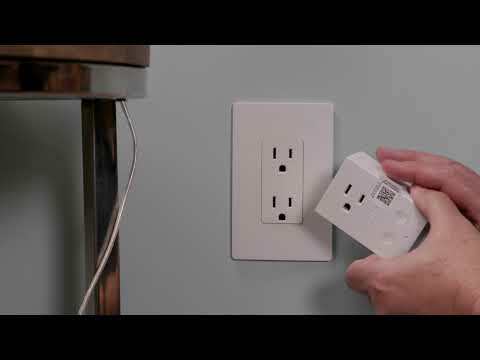 Rated 3 out of 5 by PANOACK from Helpful gadget I have tried both the plug-in and in-wall devices from this company and while I like both products, I prefer the plug-in type for simplicity and portability. I had a bit of difficulty getting them to sync up with the app initially but after some troubleshooting, got it figured out. The compatibility with my Alexa devices was a must and they work great. Rated 5 out of 5 by JonJon49 from Extremely flexible with many features. This is great. If you have a table lamp, you can dim the light or make it brighter and turn it on or off with the phone App or Alexa. It also works from the front of the device with buttons for availoability of all the features. You do not need any additional hardware for the Radiant Smart Lighting devices. Is it compatible with 3-way bulbs? You would get a better dimming range when used with a standard full range light bulb. Is it compatible with 3-way table lamps? yes. 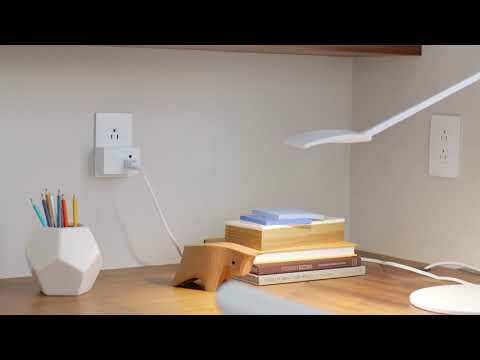 set lamp to highest level and control levels thru wifi device.